In May 2017 the Independent School Independent Schools Inspectorate (ISI) inspected our Early Years Foundation Stage (EYFS). 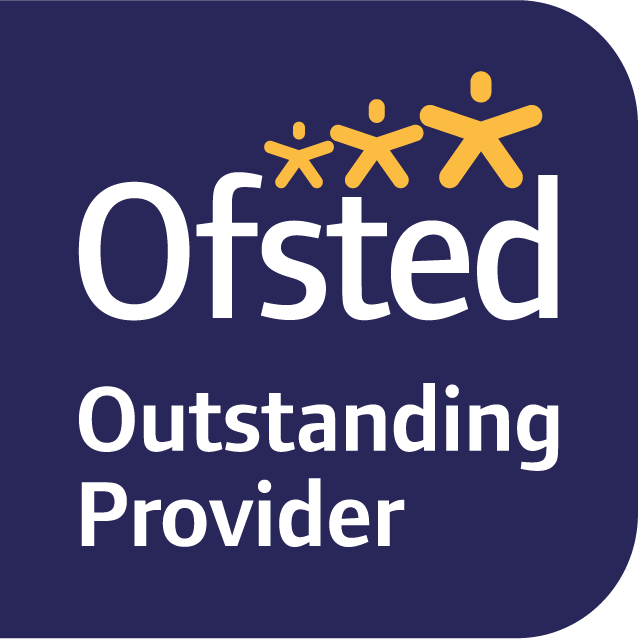 We were rated as OUTSTANDING in all areas. Click here to view the report (from page 3 onward).